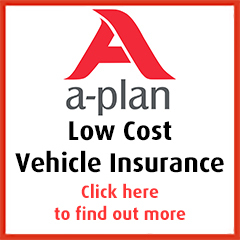 Personal Contract Hire and Van Leasing is commonly referred to as a vehicle lease. The vehicle is purchased by the finance company who estimates a value of the vehicle at end of the term and your monthly payment consists of the depreciation and interest. The benefits are simply no residual value risk and fixed payments but the vehicle has to be returned in a reasonable condition and not a greater mileage than stated at contract inception or the finance company will levy a charge for this.